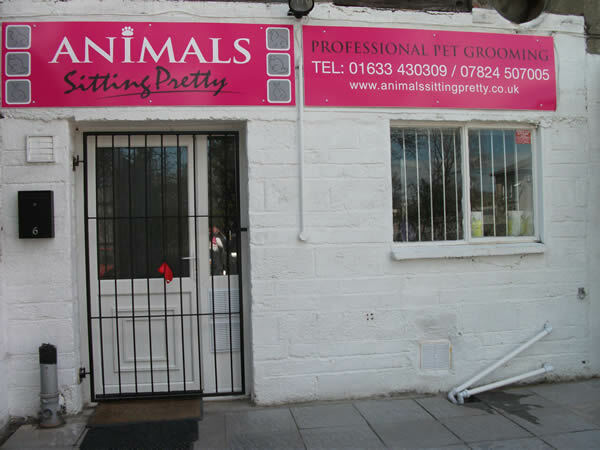 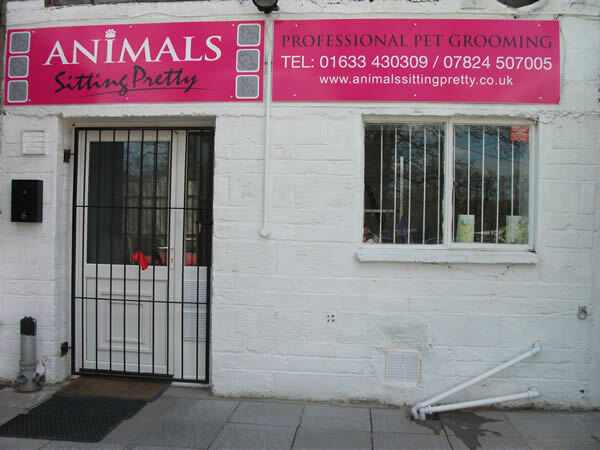 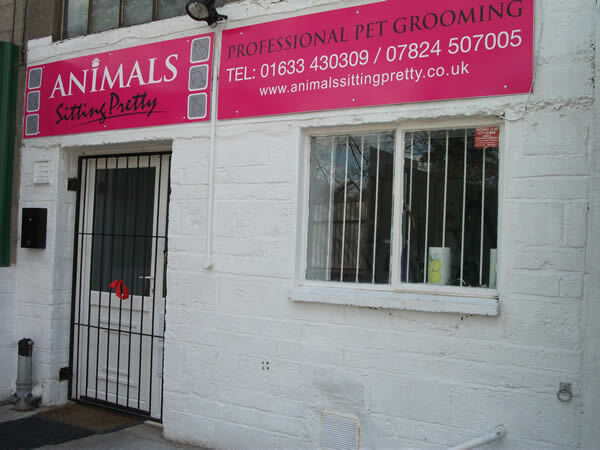 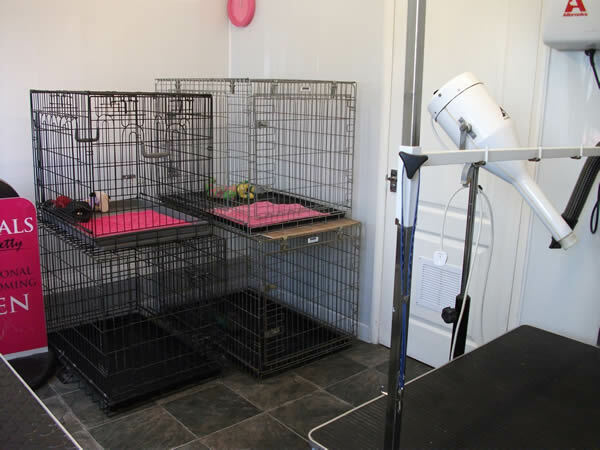 We are pleased, and excited to annouce that Animals Sitting Pretty has now opened a brand new salon in Caerleon, Newport. 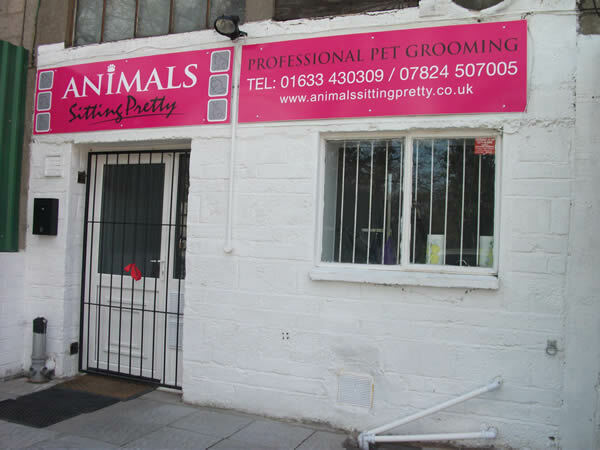 (See map below for directions). 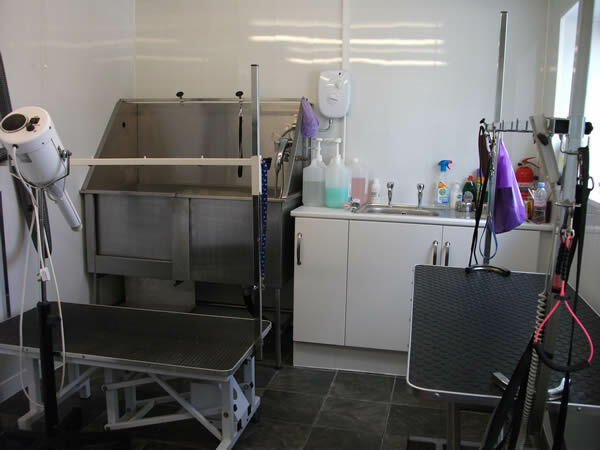 So now as well as the excellent, and personal service of the mobile van - where WE COME TO YOU. 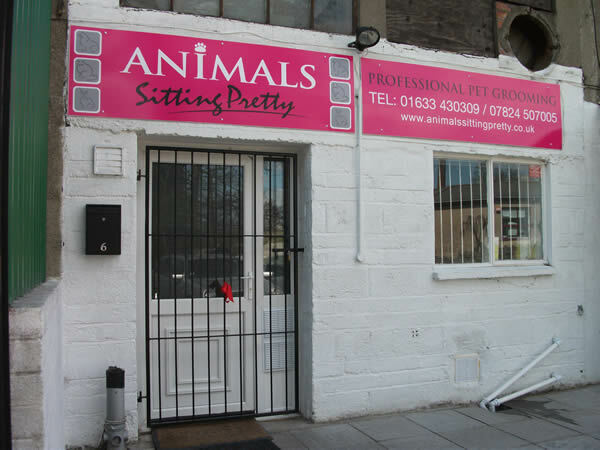 You can now book and bring your beloved pets to us. 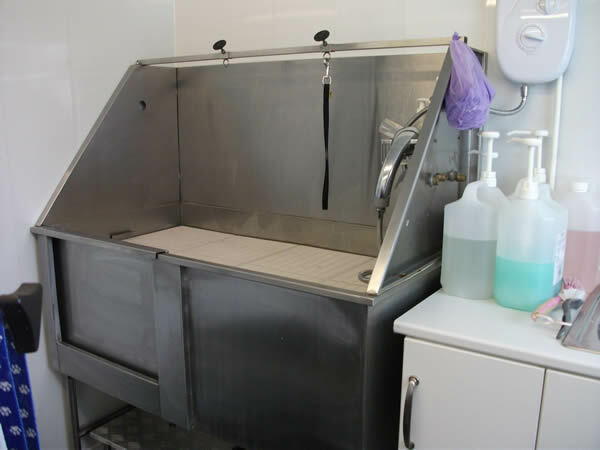 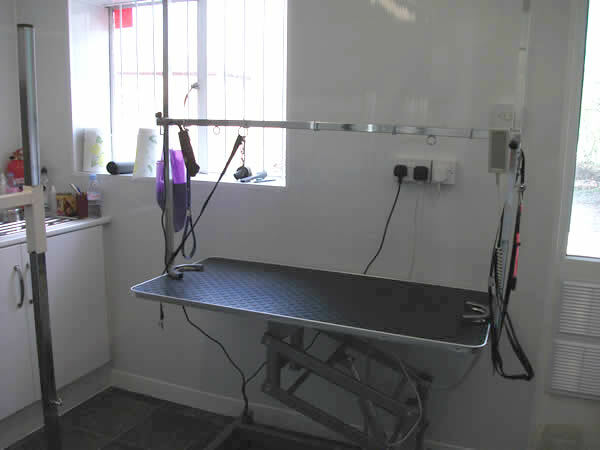 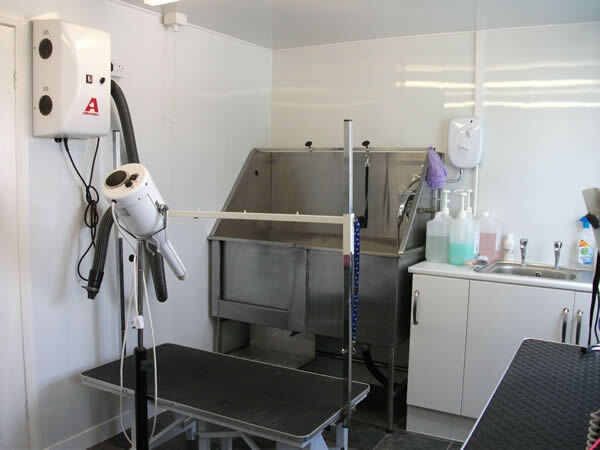 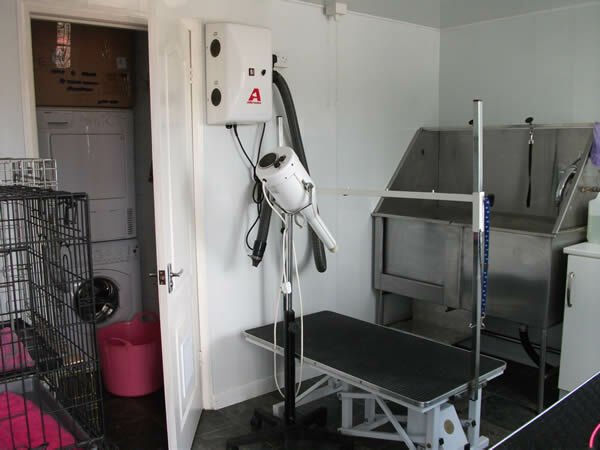 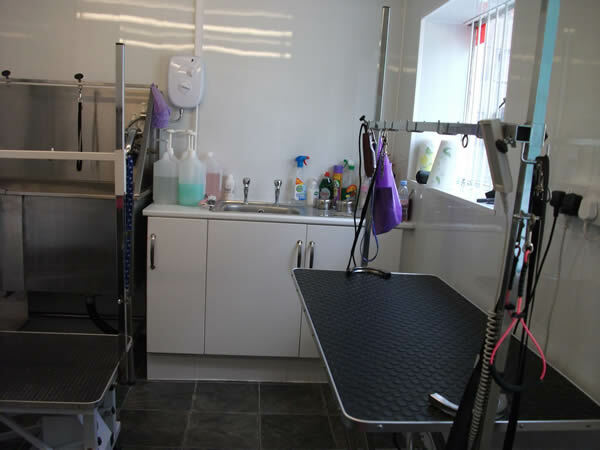 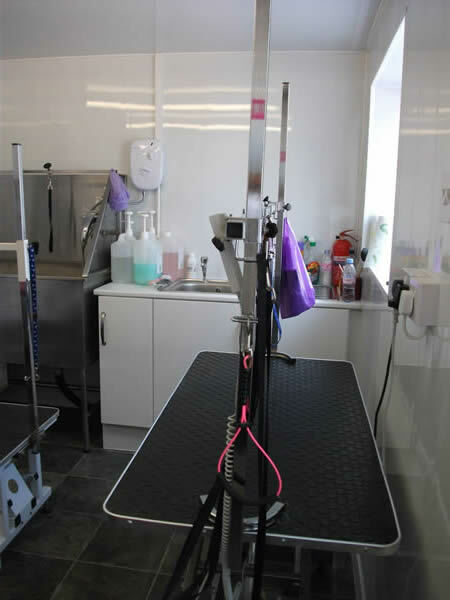 Please feel free to look at the grooming section , or mobile van section of this website, for the kind of services we offer or please give us a call.